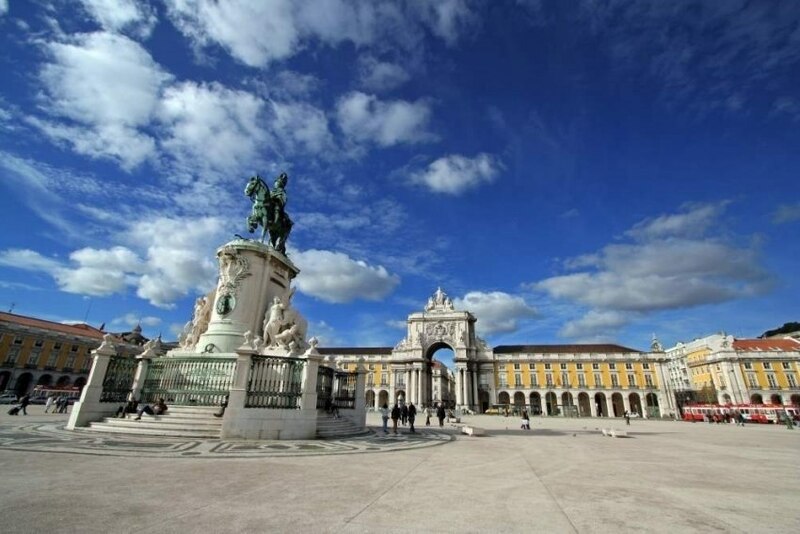 The Portuguese capital continues to surprise with new venues, services and activities. Join us and check what's new. When Apple last presented the new iPhones, a picture of 25 de Abril bridge in Lisboa travelled the world. But did you know there's a new way to explore it? The Pillar 7 Experience - Interpretive Centre of 25 de Abril Bridge is the new tourist and cultural attraction in Lisboa and it intends to remember this infrastructure's construction story. The visit ends with an elevator ride to a panoramic viewpoint, 80 metres high, which allows an original view of the city, particularly on the river. It’s a new hotspot in Lisboa, specialised in fish and seafood. The terrace provides wonderful views over Lisboa. This restaurant is prepared to host all kinds of events. Inside, it can accommodate up to approximately 300 people. On the outside deck, there is the possibility of a cocktail service for up to 400 people. Based in the maritime area of Belém and nearby 25 Abril Bridge, SUD Lisboa is about 5 km from the city centre and a great option for events. Great in size as much as technology, its ground floor has 1000 sqm and 1st Floor 700 sqm of high quality sound and light equipment. SUD Lisboa Hall can adapt to any type of event, decoration and entertainment. Located on the Tejo riverbank in Belém, Tejo Power Station has unique features to host institutional events.Characterised by its size and formality, the Turbine Hall is Tejo Power Station’s most iconic area. It is a large room, measuring 270 square metres with a 9-metre ceiling height, offering a fabulous river view. This room has a capacity for up to 200 people in theatre style. Set against the Tejo Power Station’s industrial backdrop, the Condenser Room is perfect for hosting smaller events, seating approximately 60 people.There is also a conference room for more reserved meetings, accommodating a maximum of 50 people seated. The pavilion, designed by architects Guilherme and Carlos Rebello de Andrade and Alfredo Assunção, was built in Lisboa, and taken by boat to Rio de Janeiro, to be the Portuguese Pavilion at the International Exhibition of Rio, in 1920. It was later rebuilt in Lisboa in 1932. Once called Palace of Exhibitions, it was renamed Pavilion Carlos Lopes, in honour of the Olympic athlete who won a gold medal at the 1984 Olympic Games. With extensive refurbishment in 2016, the venue has an exceptional location in the downtown area and it is a unique venue in Lisboa with different rooms for all type of events: meetings, conferences, lunch and dinner, fairs and exhibitions, product presentations, etc. The main venue has 2,000 sqm and can host 2,900 people.